PROMOTES clearer breathing by opening up respiratory passageways. SUPPORTS the body’s need to cleanse through coughing. 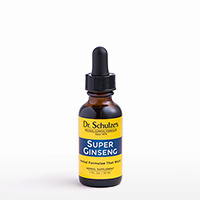 STRENGTHENS your immune system, so it can naturally fend off respiratory invaders and contaminants. My whole life, especially in winter, I had to use my inhaler. After finding Dr. Schulze’s Lung Tonic I have no need to use my inhaler in 14 months! Just 4 drops in the morning and 4 in the evening keeps the inhaler away. Breathing Freely in 15 Minutes! My husband always had this clicking sound when he swallowed and somehow it interrupted my sleep for two years. He started taking the Lung Formula, which has loosened up everything for two weeks now, and the clicking sounds have gone away. I am so happy I can get some sleep. We will continue buying this product. Thank you very much! 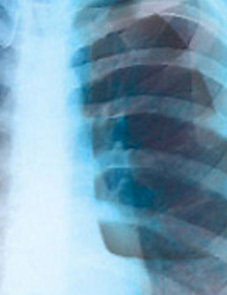 Lung Congestion and Tightness Disappeared! I woke up early in the morning with lung congestion and tightness in my chest from a lawn mowing and weed-whacking job yesterday. I went right for my Lung Formula and took 3 droppersful and within 3 to 5 minutes I was coughing up mucus and my breathing opened up back to full breath. Lung Tonic does two main things to help you. First, it helps you breathe by supporting respiration. 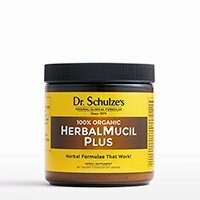 Second, while most doctors try to stop you from coughing, Dr. Schulze added herbs that promote coughing! That’s because you need to cough to get better! Plus, if you suppress your cough, it will just make the whole miserable experience last much longer. 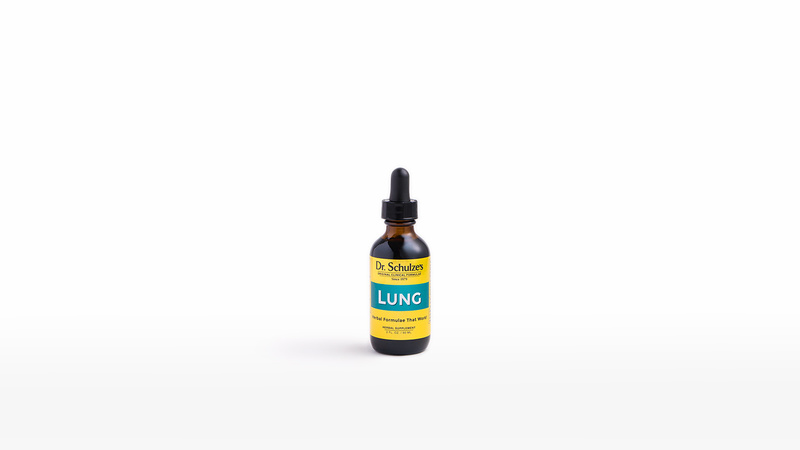 Lung Tonic will also assist your body in defending itself, rather than relying on chemicals. During any lung complaint (in addition to using my Lung Tonic) there are two things that you can do that will help you rapidly. First, stop consuming ALL dairy products. They are well known for congesting the lungs and sinus. Consume only pure water, fresh juices and herbal teas, until you are well. 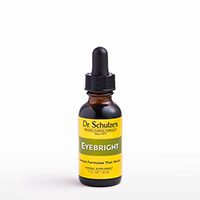 Second, use my SuperTonic and Echinacea Plus. 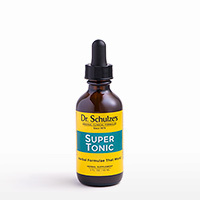 SuperTonic is a strong addition to my Lung Tonic, because it mercilessly goes after the invaders from the outside that are working their way in through your mouth to your tonsils and your lungs. Echinacea Plus supercharges your immune system from the inside out, and increases your body’s own ability to defend itself.